H.R. 644, or the “Conscience Protection Act”, introduced by House Republicans in January would allow for employers, hospitals, and insurance companies to deny providing reproductive health care to women in need. They justify this on religious or moral grounds. 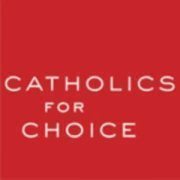 Catholics For Choice, a reproductive rights organization based of of Washington D.C. has come out against the act and are urging Catholics everywhere to contact their representatives to vote in opposition. Catholics For Choice is “a voice for Catholics who believe that the Catholic tradition supports a woman’s moral and legal right to follow her conscience in matters of sexuality and reproductive health.” They work on policy, education, and other campaigns to raise awareness about Catholics who believe women have the ability to make decisions about abortion in consultation with their faith. 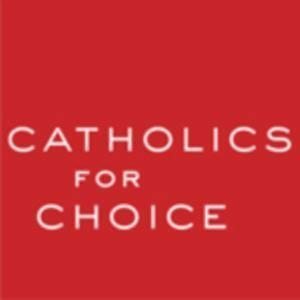 Read more about the Catholics For Choice stance HERE and contact your Representative.